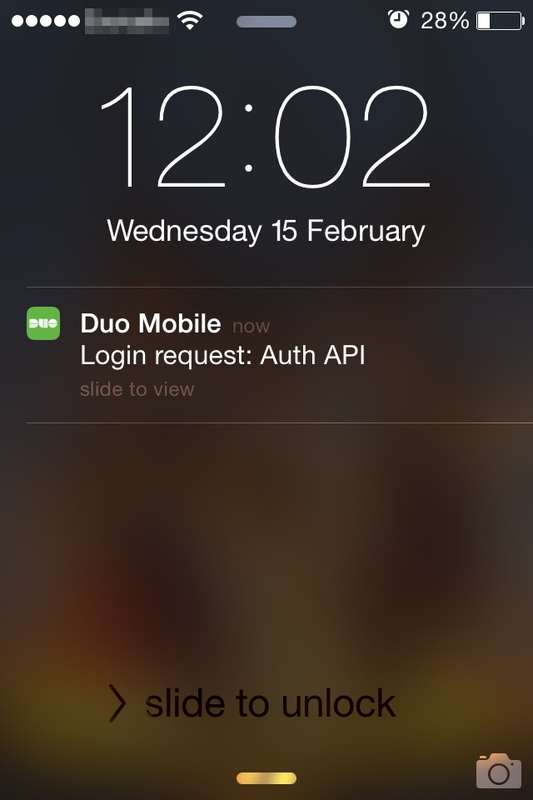 Keep your accounts safe with two-factor authentication by Duo. 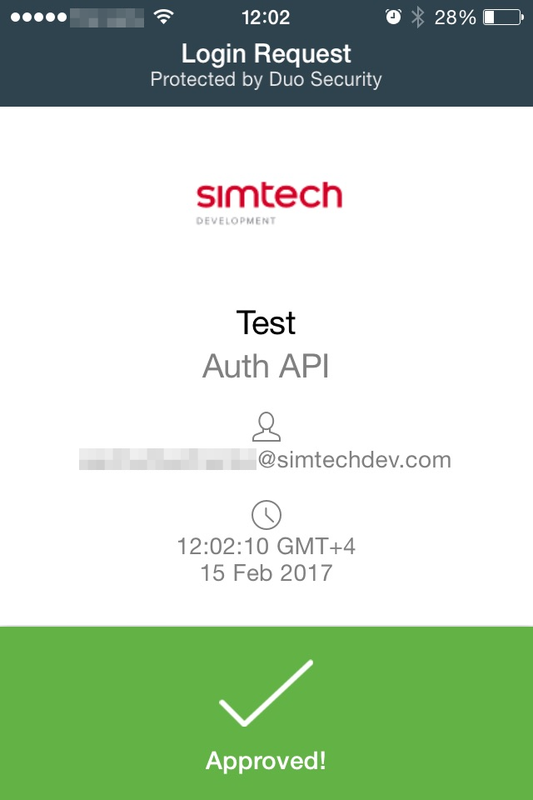 Our Two-Factor Authentication by Duo add-on integrates the service with your CS-Cart store to protect your users against credential theft attacks. 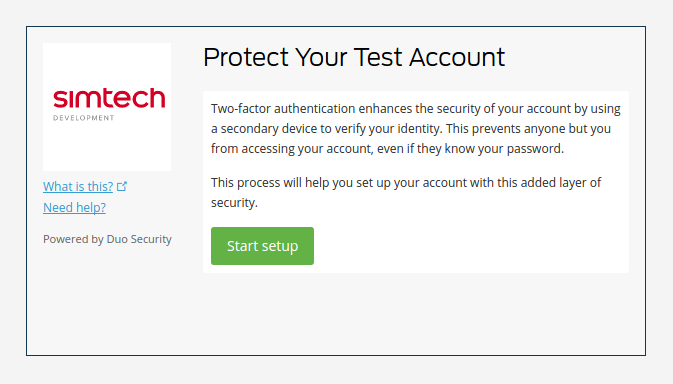 Two-factor authentication (2FA) strengthens access security by requiring two methods to verify your identity: by something you know (like a username and password) and something you have (like a smartphone or smartwatch). 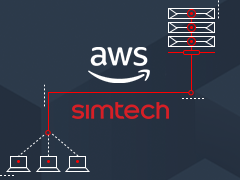 It is the most effective way to protect your store against remote attacks such as phishing, credential exploitation and other attempts to take over your account. Sign in to the store like you normally do by entering your username and password. 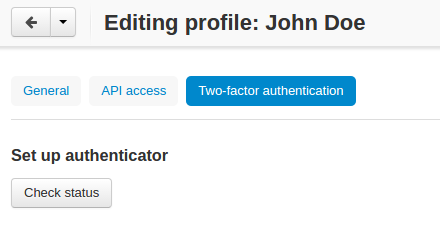 Then you’ll be suggested to select one of the methods for the second step of authentication. Slide to view the push notification. Your login request has been approved. You may want to watch a video explaining how the two-factor authentication protects your account. The PHP version should be at least 5.4.0. 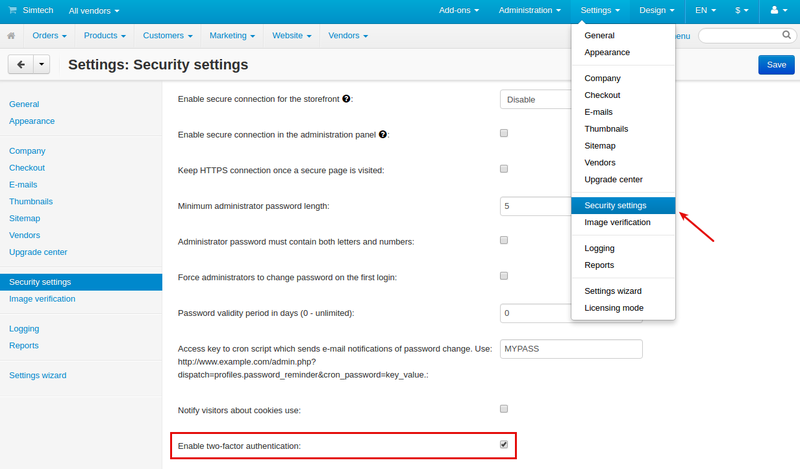 Click Protect an Application and locate Auth API in the applications list. Click on the application name to get your integration key, secret key, and API hostname. 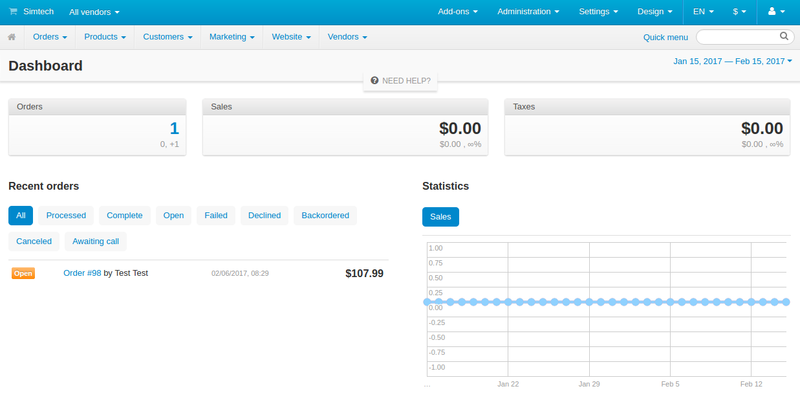 You’ll need these details to set up the add-on in the admin panel. 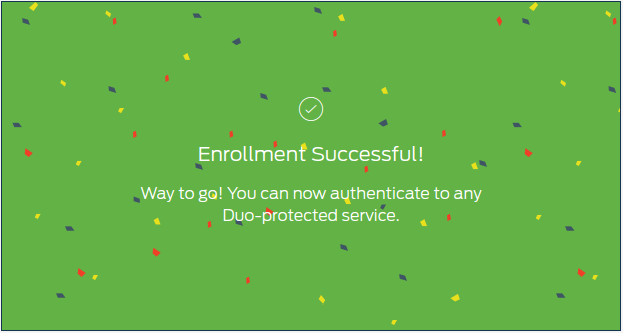 You will need to download an authentication app to start using Duo Authorization. Duo Mobile works with Apple iOS, Google Android, BlackBerry, Palm, Windows Phone 7, Windows Mobile 8.1 and 10, and J2ME/Symbian. Download Duo Mobile for iPhone from iTunes or Duo Mobile for Android from Google Play. 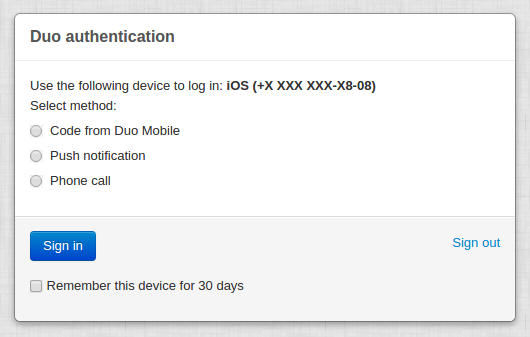 Install the “Two-Factor Authentication by Duo” add-on on the add-ons list page (“Add-ons” → ”Manage add-ons”). Click the + button in the top right corner, select an archive and click Upload & Install. You can now find the installed add-on in the list of installed add-ons, just make sure it is set to Active. 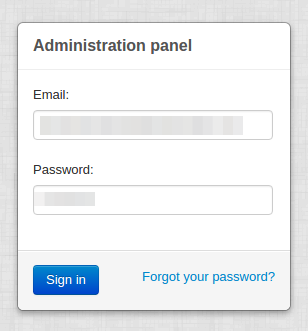 Select the necessary admin under Customers > Administrators. Open its detailed page and switch to the Two-factor authentication tab. Click Enroll. You will be taken to the Duo website to set up your account. Click Start setup and complete all the steps. Go back to the admin profile and click check status. 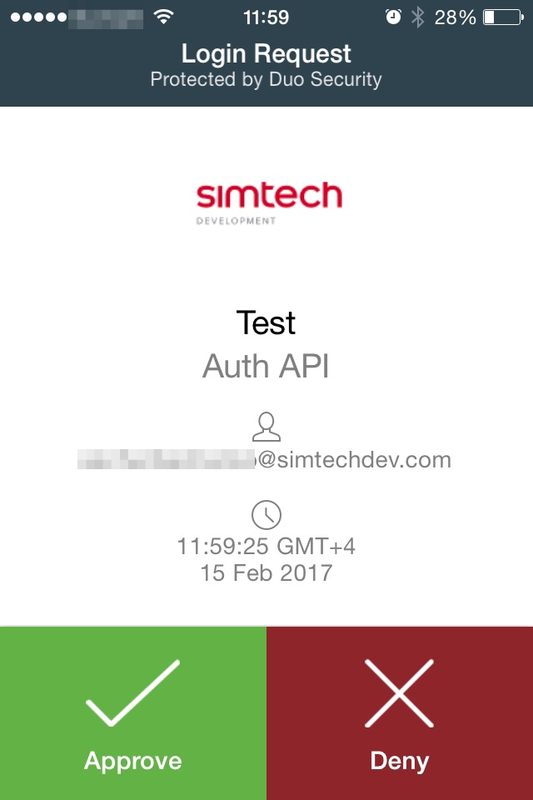 Test your integration by using one of the following methods: code from Duo mobile, push notification, or phone call.